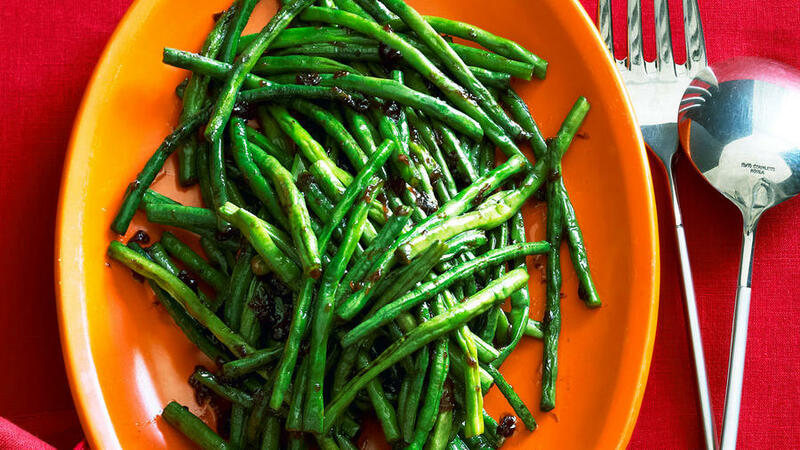 For your Oscars party or just a movie night at home, cook up a dish that elicits an iconic film of the West. Roman Polanski’s multi-layered, neo-noir mystery explores corruption in early 20th-century California politics and dysfunctional family dynamics, with classic performances by Jack Nicholson, Faye Dunaway, and John Huston. Stanley Kubrick’s creep-tastic adaptation of the Stephen King novel features Jack Nicholson in the unforgettable role of a Colorado hotel caretaker driven to madness by the spirits haunting the place. All work and no play make Jack go crazy, so he occasionally takes a break at the hotel bar, where his chats with the (ghostly) bartender lead him to murderous violence (um, worst bartender ever!). 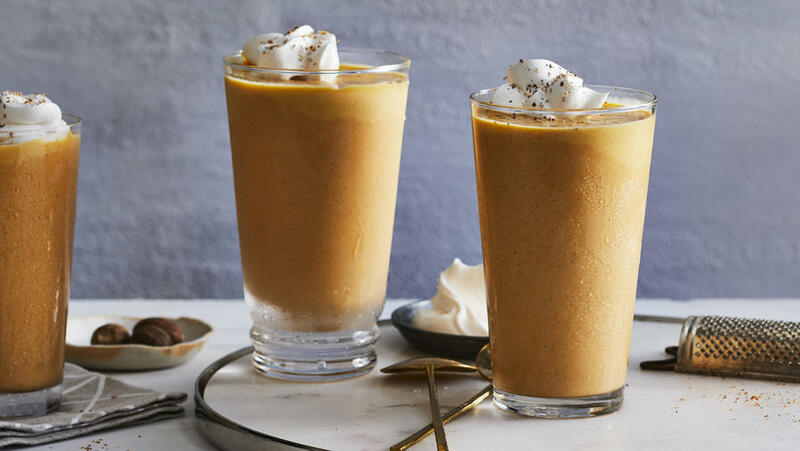 Our bourbon-laced milkshake, one of our favorite fall pumpkin recipes, provides sweet solace during those harrowing scenes. In this proto-bromantic comedy, a trio of New Yorkers goes on a New Mexico dude ranch vacation, hilarious hijinks and touching moments ensue, and they emerge (what else?) transformed. Plus we get to see Billy Crystal deliver a calf. This hearty campfire stew is just the kind of dish they would’ve eaten after a long day of trying to rope cattle. Daniel Day Lewis plays an oil prospector in turn-of-the-century California. His ascension to power sheds light on man’s ruthless ambition, as well as the early days of the industry. 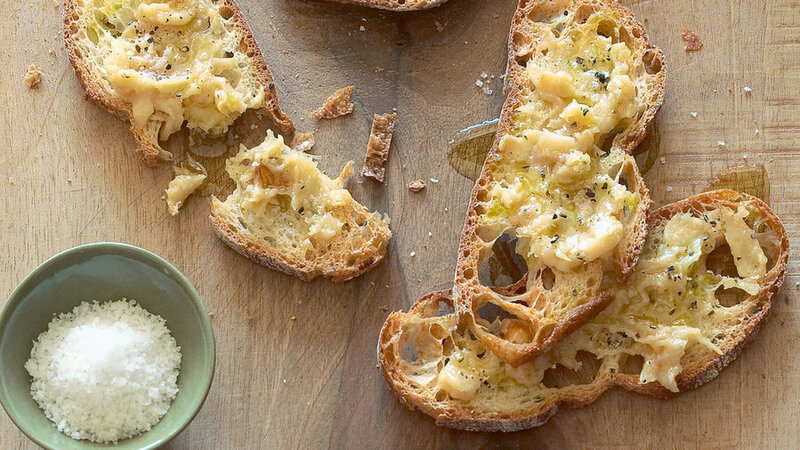 Pay homage with this simple yet elegant appetizer using olio nuovo, the first and freshest pressing of extra virgin olive oil. The raunchy comedy follows a Vegas bachelor party gone horribly, horribly wrong. A few drinks get spiked, the dudes black out, and then have to race against the clock to find the missing groom before his impending nuptials. 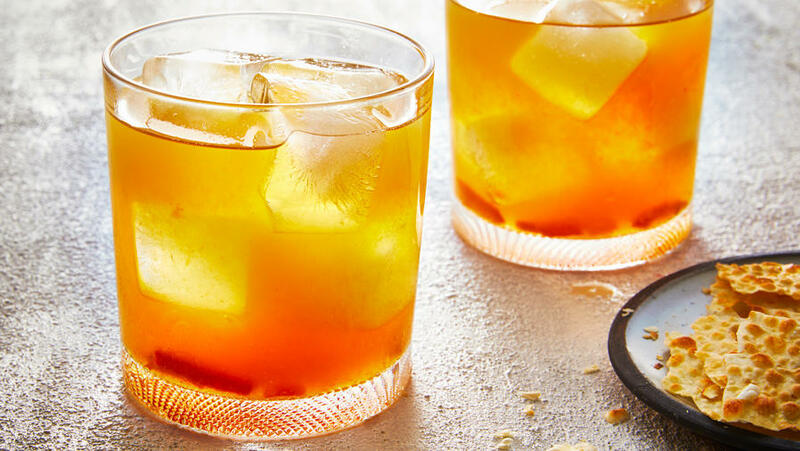 Say bottoms up with our updated (and unlaced) version of the classic whiskey sour, and know that you’ll always be a part of our wolf pack. Inspired by a true story, the film follows mountain climber Aron Ralston’s doomed adventure in the canyons of southern Utah. 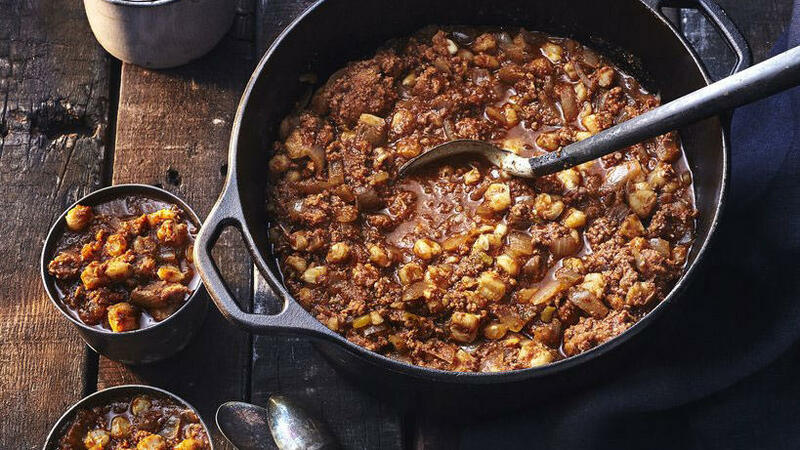 If Ralston had packed enough rations, he would have enjoyed classic campfire grub like this flavorful chili, whose rich color also pays homage to the film’s red-rock landscape. Sandra Bullock fakes an engagement to her underling, Ryan Reynolds, to avoid deportation. He takes her to Alaska for his grandma’s 90th (hello, Betty White! ), and she plays the Manhattanite-out-of-water to perfection. 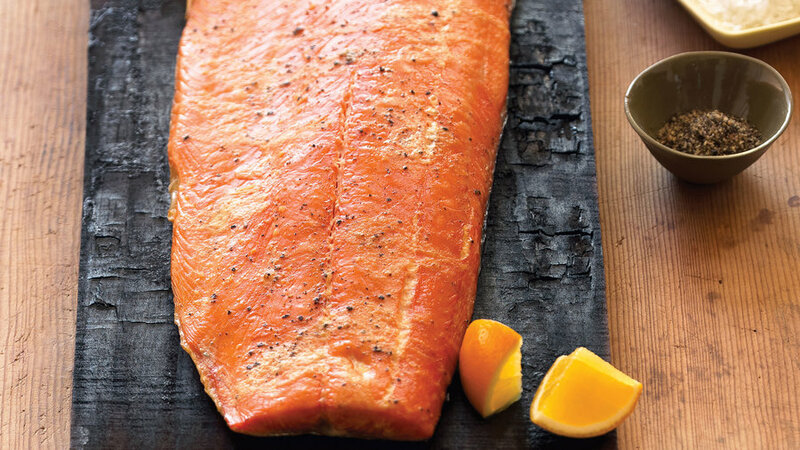 Celebrate Alaska’s signature ingredient with this classic salmon preparation. Ang Lee’s memorable drama follows the complex romance between Wyoming ranch hands Heath Ledger and Jake Gyllenhaal. 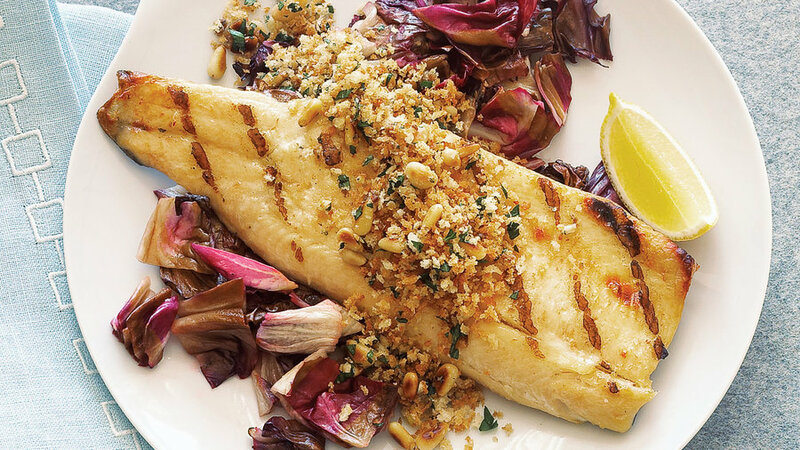 Cook up this rustic grilled fish dish in honor of the characters’ rendezvous masked as “fishing trips” and the local trout found in Wyoming and Montana streams. Every child of the ‘80s has a soft spot for this adventure comedy set in a coastal Oregon town, where a ragtag crew of local youth search for a legendary pirate’s treasure to save their homes from being razed for redevelopment. 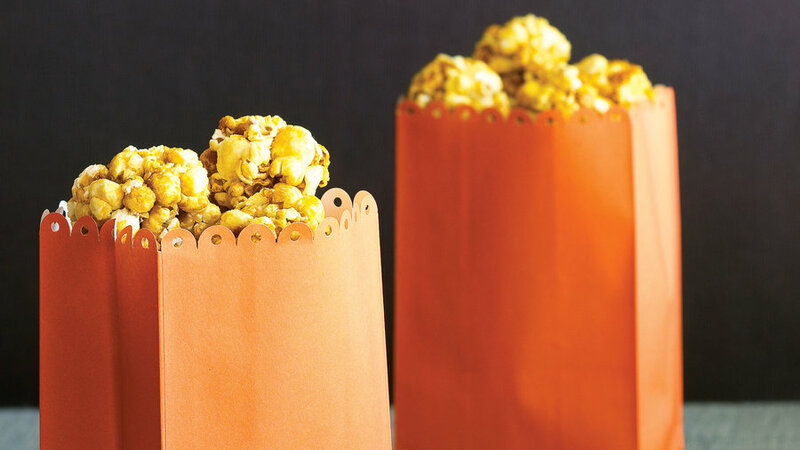 Make this souped-up version of the ultimate movie snack, which resembles the gold and other “rich stuff” the kids find in One-Eyed Willie’s ship. In Hollywood’s spin on Silicon Valley, we witness the rise of Facebook—and the irony of the creator of the web’s biggest social site alienating his only friends along the way. 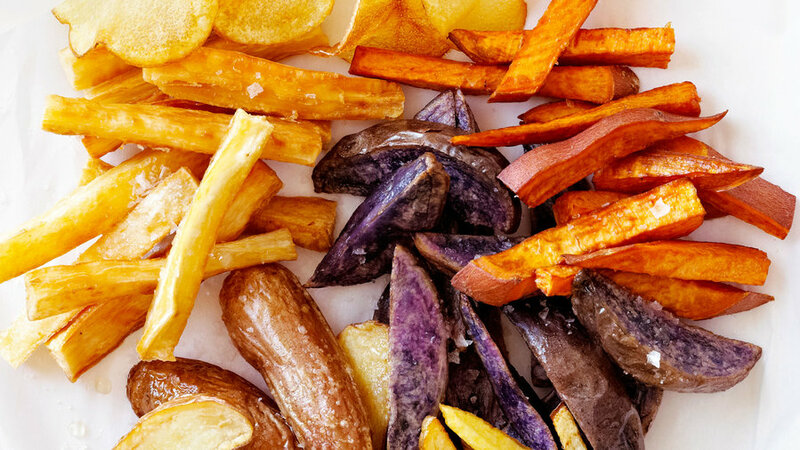 This crowd-pleasing, easy-to-make appetizer is a surefire way to win over your friends. 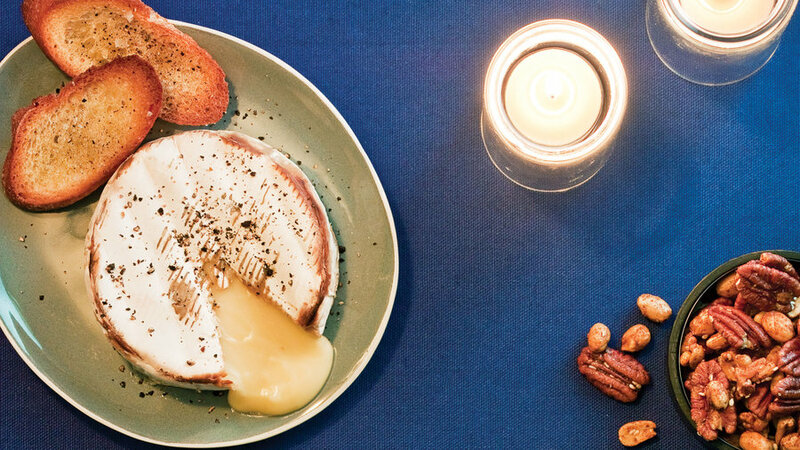 Status update: 10-minute fondue—practically a miracle! The teen romantic saga set the hearts of millions of twi-hard fans aflutter. However, we think the real star is the setting of Forks, Washington—of course vampires would be hanging out in the mystical, gray and drizzly, densely thicketed rainforest of the Pacific Northwest. 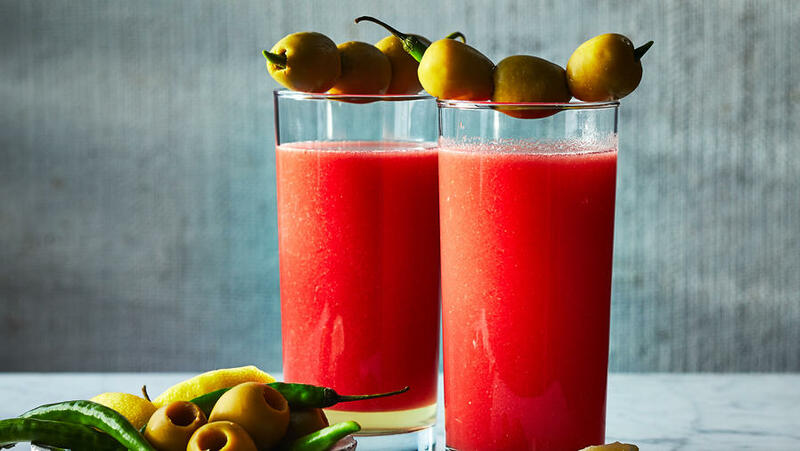 Mix up this blood-red cocktail in honor of Edward Cullen and co. The quirky indie comedy set in suburban Idaho put a new spin on the high-school geek. Napoleon’s look—afro, “Vote Pedro” T-shirt, and all—was one of the mid-2000’s top Halloween costumes; the film’s cult status lives on in an animated TV series. This tasty side dish puts a grown-up twist on the cafeteria tater tots Napoleon loved to stash in his pants pockets for class-time snacking. This late-’80s film featured unlikely fugitives on the road and gave feminism a tough new look and feel—no more powerfully than in the iconic Grand Canyon-set finale. The sinfully good sweet-and-salty appetizer is a nod to the odd-couple heroines, a naïve Geena Davis and world-weary Susan Sarandon. Before E.T. phoned home, Spielberg first explored aliens in America via a Wyoming line worker who’s drawn to them in mysterious ways. In one classic scene, he excitedly brings his recurring vision of a mountain to life out of mashed potatoes on his dinner plate, much to his family’s horror. 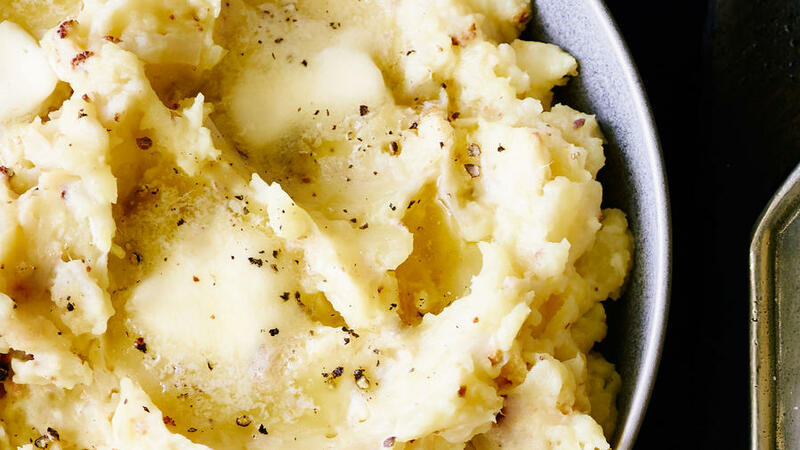 Celebrate that moment with these classic mashers. We couldn’t honor films set in the West without at least one dedicated to wine, and what better choice than Alexander Payne’s smart buddy comedy? Two guys pushing middle age set off on a tasting spree in Santa Barbara’s wine country and learn a lot about relationships in the process. 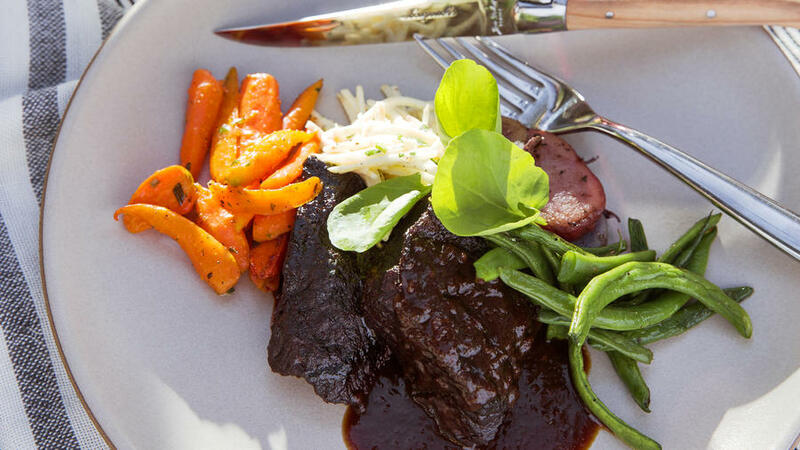 Our menu of classy bites paired with the perfect wines hits all the right notes.